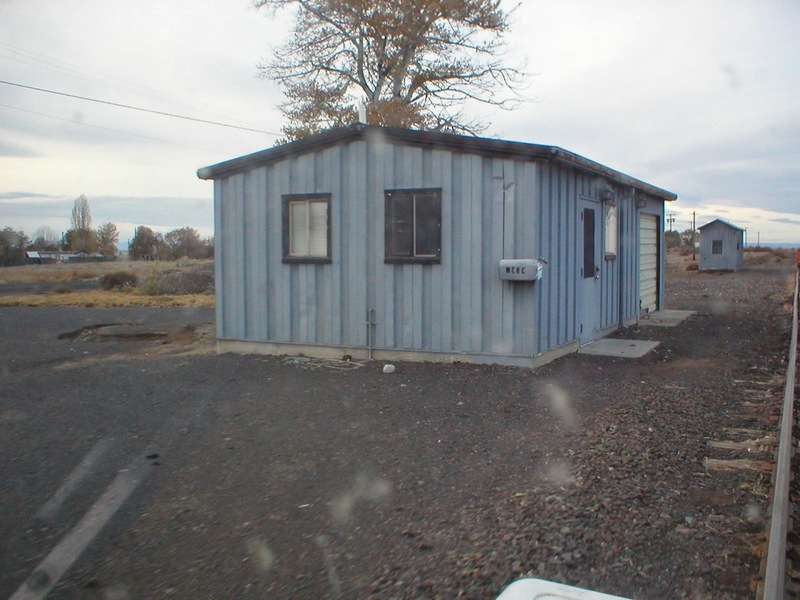 Prefab building built by the Northern Pacific in the 1960s to replace the original one. This is right next to the prefab depot. Note the "WCRC" on the mailbox. This was for the previous shortline name for this line, the Washington Central. Guess What The President Saw?